Saving For My Family made a hydrating facial mask using only one product.... Udderly Smooth of course! 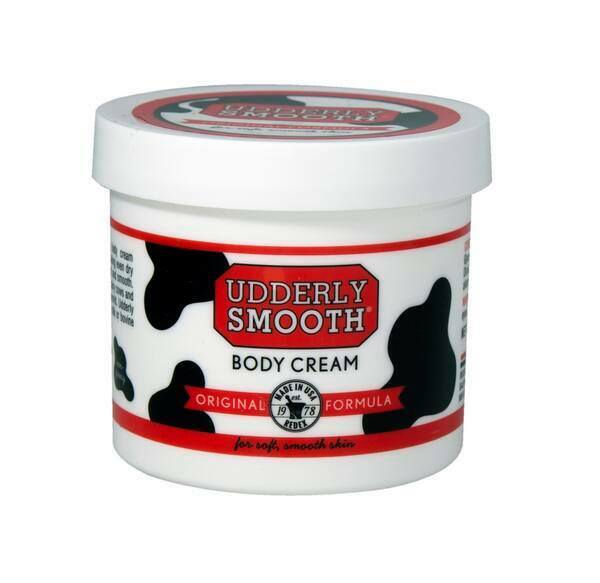 One Momma Saving Money shared a few unique uses for Udderly Smooth... including on pet feet! Tiger Strypes gives a great kitchen tip using Udderly Smooth. 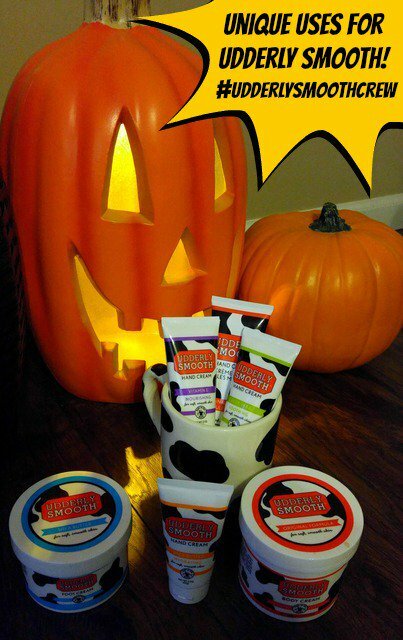 From October 29-November 10th you can enter to win a basket full of Udderly Smooth products!